Today, one of the hottest terms in the digital world is podcast. This is the new "radio" where the listeners can catch up on downloadable shows from the latest in politics, culture, drama, and business. If you are an Amazon seller, then podcast is an important tool to gain additional information and updates easily. It is an appropriate medium for an entrepreneur on the go. There are quite a number of podcast available for an Amazon Seller and we only have listed down ten of the best podcast for 2019. 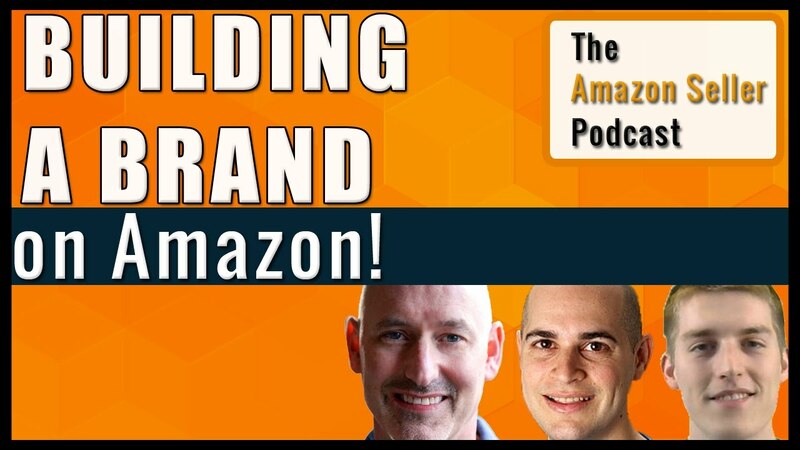 Andy Slamans and Liran Hirschkorn are the hosts - their objective is to help listeners become better private label sellers and entrepreneurs on Amazon. These two are multimillion-dollar private label sellers sharing their advance selling strategies that are related to Amazon, which they can use every day.  There are many topics they can learn from them including how to find products to sell, how to handle logistics and how to launch products on Amazon. In this podcast, Bryan Bowman talks about strategies on how to drive traffic to your products and how to convert this traffic. 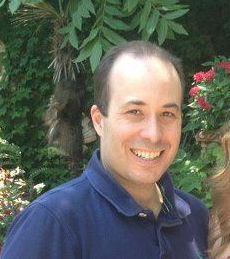 He discusses actionable steps that a seller can immediately implement. You may also hear tips and ideas from other famous amazon marketplace experts. 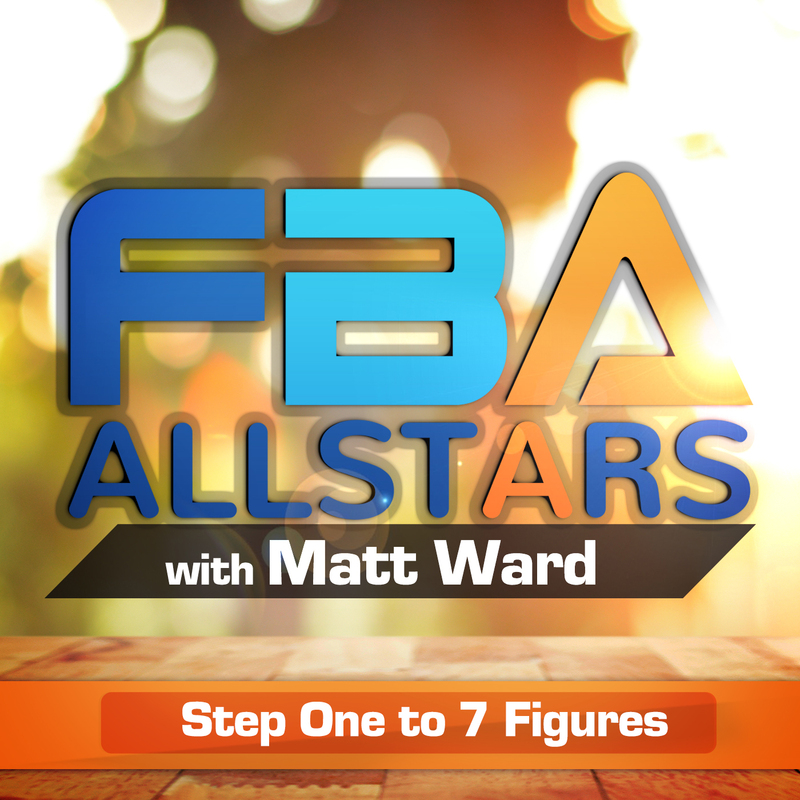 In the One Step to 7 Figures podcast, Matt Ward documents his complete journey to making a million a year. Matt discusses his pitfalls and success on his journey. The weekly updates also include guests who discuss important topics on how to be a successful entrepreneur on Amazon. Highly recommended for anyone looking to boost their FBA game! 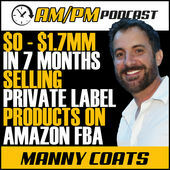 This podcast is hosted by Manny Coats, the entrepreneur who started selling products on Amazon in 2015 and made more than $1.6 million in his first year alone! He quickly became an expert private label seller. Since becoming successful, he is regularly sharing his experiences and techniques with his listeners. Ryan Regerit's podcast is for those looking to either start a business on Amazon or existing FBA sellers who want to improve their selling tactics. Ryan engages with his listeners, discussing a variety of topics and real-life scenarios. Jordan Malik is a super start in the amazon seller space and has been featured in leading business magazines and newspapers. 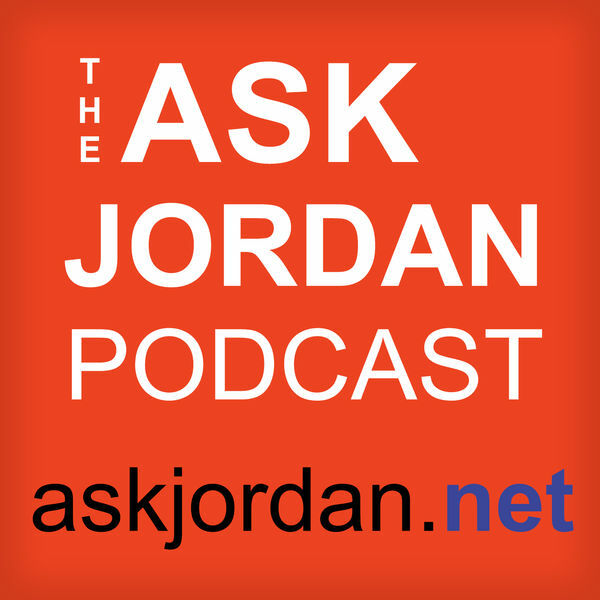 In his podcast, Jordan helps online merchants increase revenues through various tactics.  Additionally, he covers a wide variety of topics and has more than a hundred episodes to choose from - covering product sourcing, accounting, tax implications, and legal obligations. 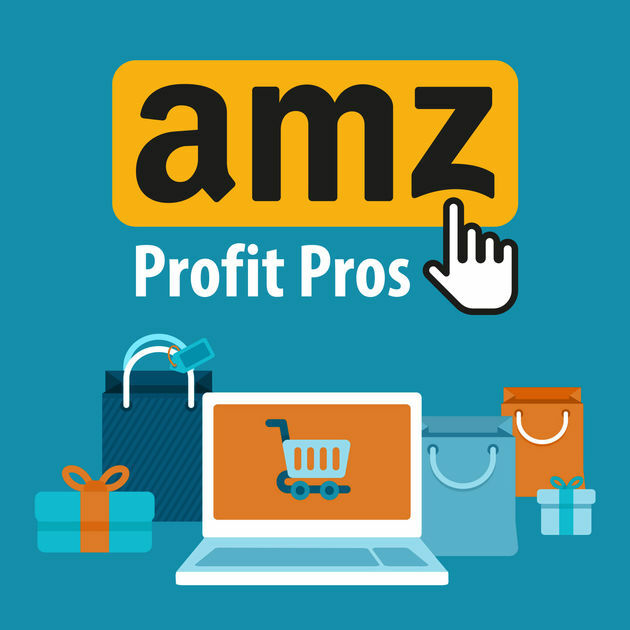 An exclusive by Kevin Rizer for Amazon private label sellers only. What started as a hobby, Kevin is now one of the most well-known private label selles, and shares his battles and successes in private label selling. There are more than 200 episodes to choose from and often includes popular guests. 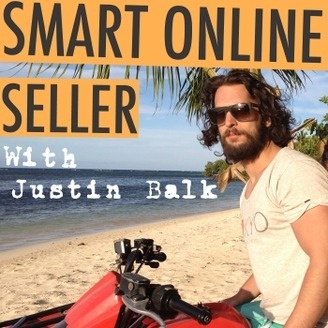 In Smart Online Seller, Luke Jilas and Justin Balk discuss topics ranging from FBA private labeling to different marketing strategies.  They also offer tips on product sourcing. The title sounds itself is catchy enough to attract many listeners, but this show means business. 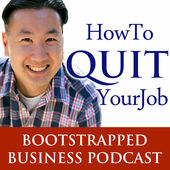 Steve Chou discusses how he and his wife started selling on Amazon during their spare time. When it became successful, his wife decided to quit her job. They also have a website that offers tutorials and podcasts. In some episodes, Jay Chou invites famous sellers to dicuss their experiences. 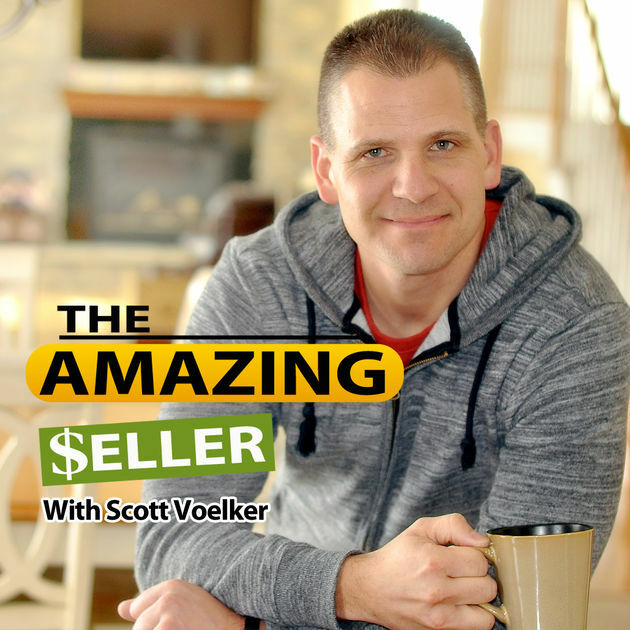 Scott Voelker offers advice on different facets of selling on Amazon including product sourcing, how to track keyword and optimizing products lists. Scott started selling his own information products online in 2008 in the Photography niche and soon realized it could become a full time income. He started his very popular podcast in 2014 because he could not find any podcasts that focused specifically on Amazon FBA for Private Labelers.